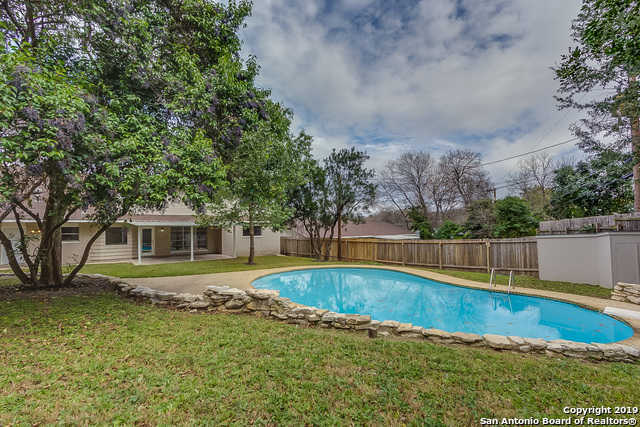 Courtesy of Opendoor Texas Brokerage LLC, Lisa Soltesz. Please, send me more information on this property: MLS# 1357914 – $355,000 – 3026 Knight Robin Dr, San Antonio, TX 78209. I would like to schedule a showing appointment for this property: MLS# 1357914 – $355,000 – 3026 Knight Robin Dr, San Antonio, TX 78209.